I’ve always been a huge fan of Sally Hansen’s Complete Salon Manicure line. They constantly change their shades though and release limited edition shades that send polish lovers scrambling to hunt them down. This is one of their newer shades if I’m not mistaken. 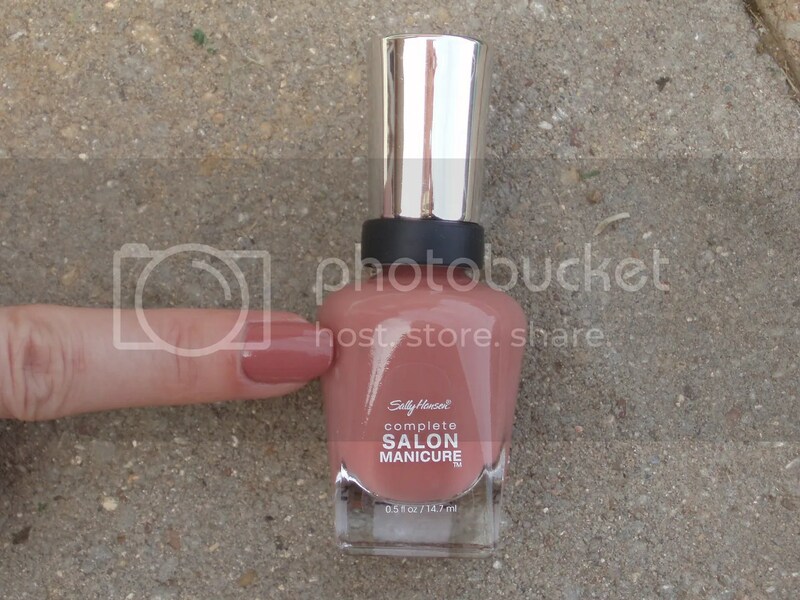 Here’s Sally Hansen So Much Fawn. So Much Fawn is not my favorite shade really, but it didn’t look as bad as I thought it would. 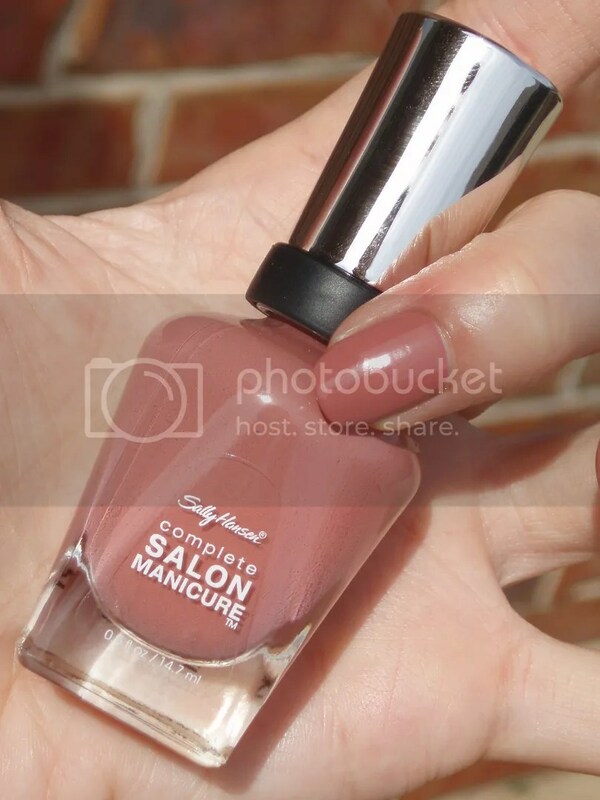 For my long time readers, I’m reminiscing about Sally Hansen Terracotta. This is slightly redder and darker than that, so it has more contrast than the other shade. It applied smoothly onto my nails and dried pretty fast. Formula is comparable to a good crème shade. Shown is 2 coats with no top coat. This should be available generally wherever Sally Hansen is retailed. This entry was posted on March 29, 2013 by kittypolishnbags. It was filed under creme, nail polish, Sally Hansen and was tagged with creme, nail polish, Sally Hansen.